Available to buy in Australia from Book Depository (free shipping from UK to Australia), Booktopia and Angus and Robertson. You can also buy the digital PDF version of this book here. Sydney is surrounded by some of Australia’s most beautiful national parks and wilderness areas, and one of the world’s most spectacular coastlines. 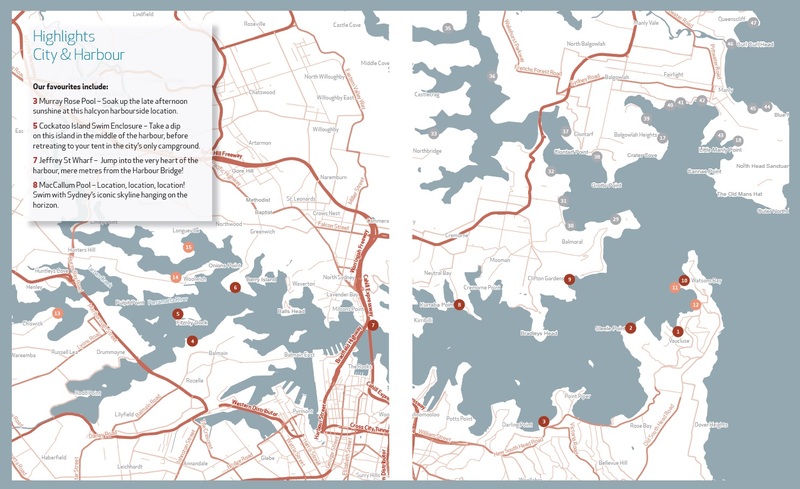 Wild Swimming Sydney Australia details over 250 amazing places to swim, all within a 3 hour drive of the city, ideally suited to day trips and weekends away for Sydney residents and the 60 million tourists who visit each year. This book includes information on available facilities, length and grade of the walk – as well as the ascent/descent – involved, the closest public transport, as well as detailed directions and co-ordinates. The authors also cover the history of wild swimming in Sydney, social and environmental etiquette, tips on wild swimming with children and general wild swimming safety. 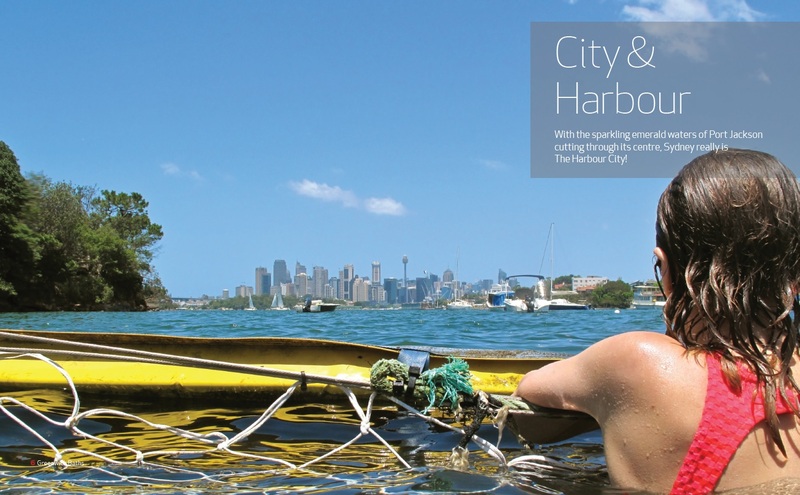 Wild Swimming Sydney Australia is perfect for the armchair traveller, the serious adventurer as well as families looking for days out. For our Australian customers, we can post the book to you for a £9 shipping cost (reduced from £13). 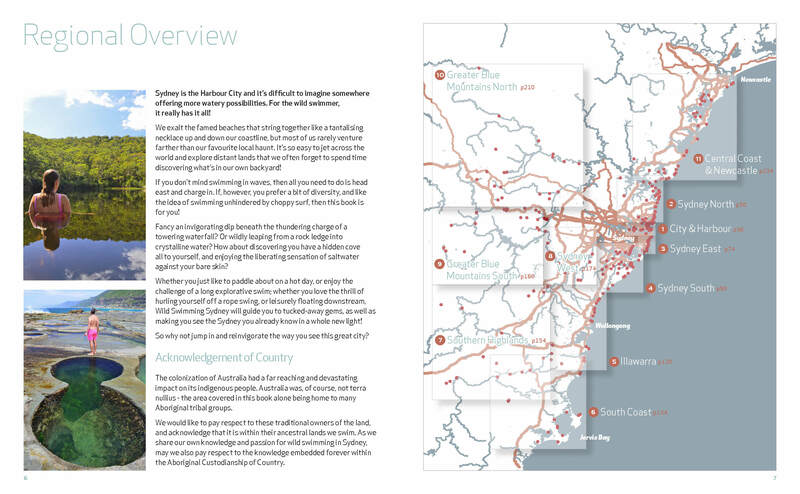 You can also buy the pdf version of Wild Swimming Sydney Australia here. 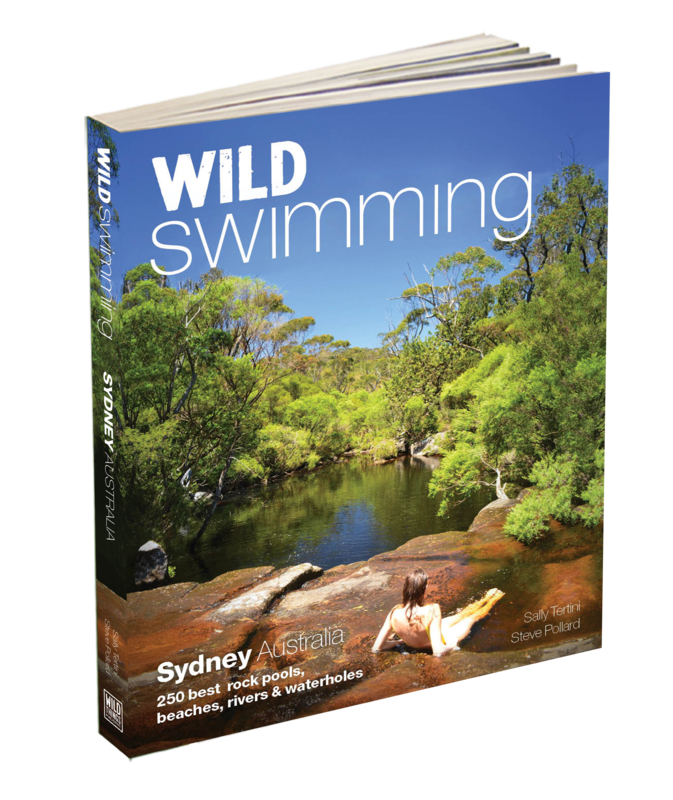 If you are interested in the forthcoming Android or Apple Wild Swimming Sydney Australia App please email sydney@wildthingspublishing.com. 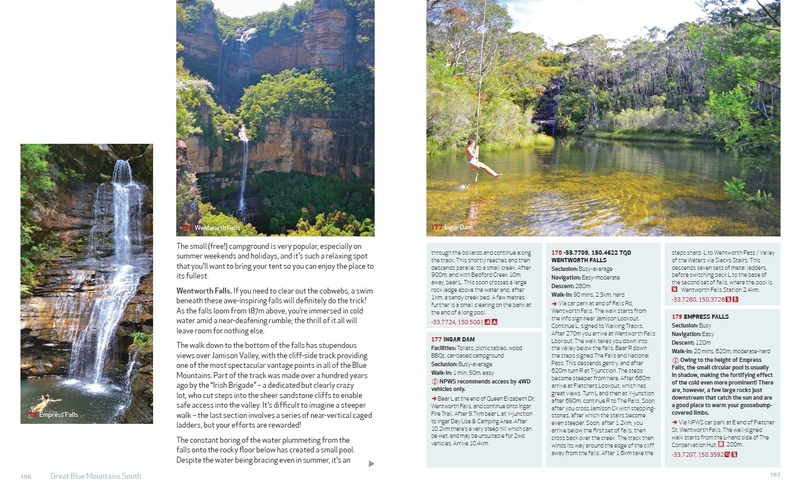 The best-selling Wild Swimming series travels to Australia to explore the legendary swimming holes around Sydney, revealing secret pools, lagoons and oases. take a dip in rock pools fronting the unbridled Pacific. 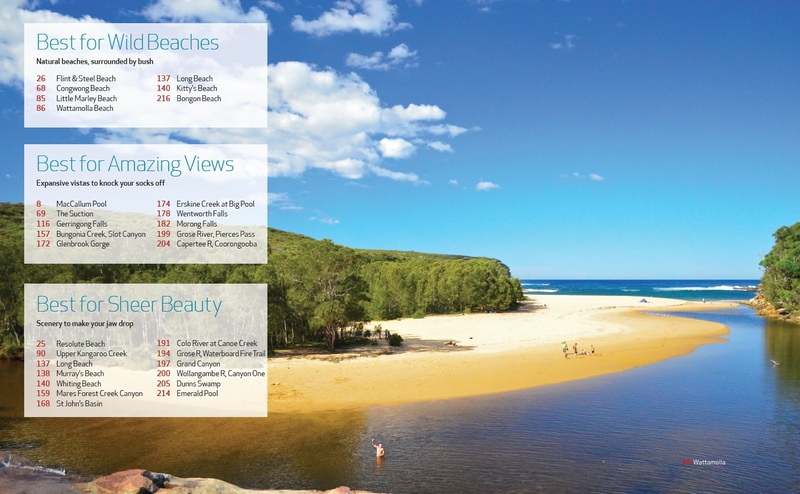 beaches and rock pools awaits! impossibly clear water they certainly dazzle! which abounds with memorable places to swim. do exist here are big in size! coastline and the region’s sheltered inland waters. Here it’s easy to take it easy! Sally Tertini spent much of her childhood exploring the bay that was her backyard in suburban Sydney, Australia. Steve Pollard grew up on a farm amongst the rolling hills of Dartmoor, UK. When they met in Sydney every spare moment was spent discovering wonderful new places to swim . After five of research they have produced this beautiful guide book.